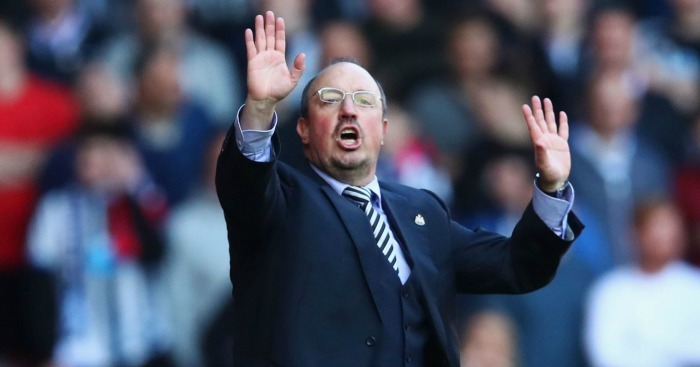 Rafael Benitez was a happy man as Newcastle ensured they will end 2016 at the top of the Sky Bet Championship table after gaining revenge over Nottingham Forest. 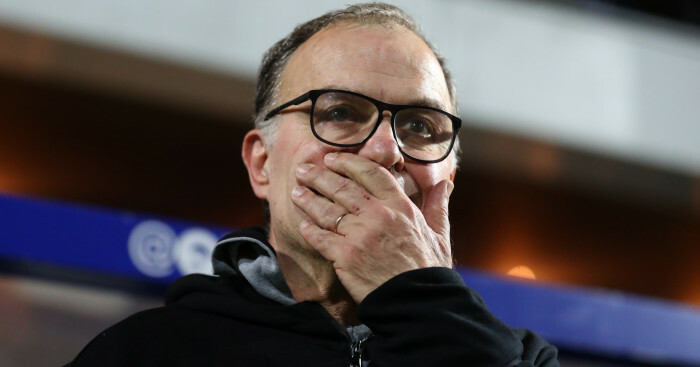 Four weeks after seeing his side lose 2-1 at Forest and having Jonjo Shelvey and Paul Dummett wrongly sent off, Benitez looked on as Forest skipper Matt Mills saw red and the Magpies ran out 3-1 winners at St James’ Park. 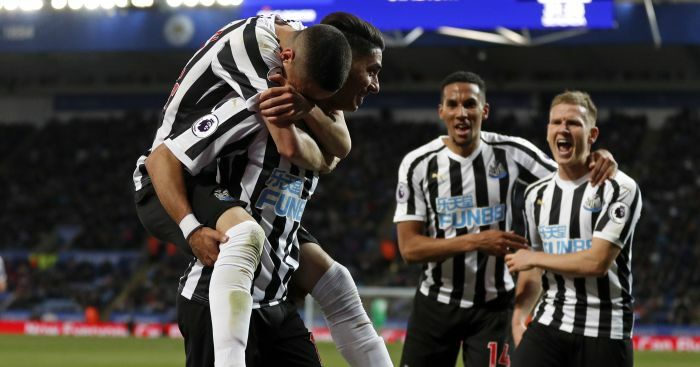 The victory, coupled with the postponement of leaders Brighton’s home clash with Cardiff, sent Newcastle back into first place and left a smile on the Spaniard’s face. He said: “I am really pleased because obviously it’s not an easy league. I think we have won 17 games now, so I think that’s quite good. We have lost some games, but still we are winning a lot of games. 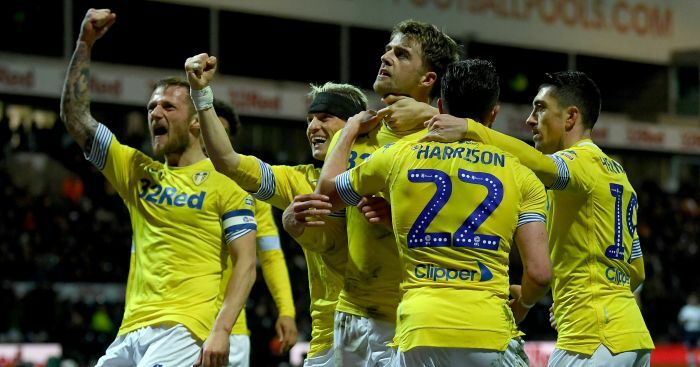 Matt Ritchie got the home side off to the perfect start when his fourth-minute free-kick was deflected past goalkeeper Vladimir Stojkov, and Nicolao Dimitru’s first Forest goal ensured that the teams were level at the break. 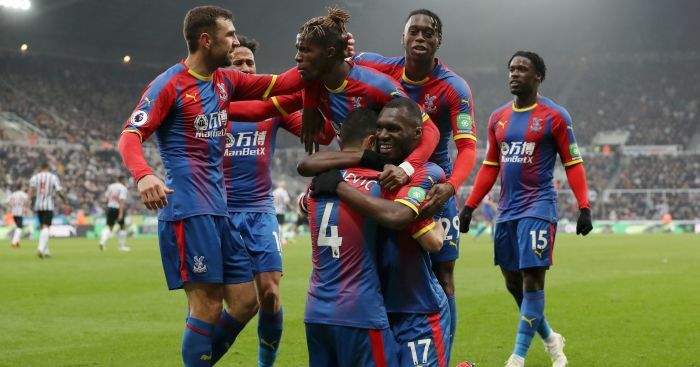 Mills’ premature departure on the hour – he was booked for a foul and then again for pushing the ball at Dwight Gayle – opened the door for Newcastle and Gayle’s smart 63rd-minute volley and a scrambled second 10 minutes from time did the job. Forest boss Philippe Montanier, who insisted he was not concerned about his position despite chants form the travelling fans, described the sending-off as “incredible”. Montanier said: “If you receive a yellow card every time you push the ball [at an opponent], you would finish with 10 yellow cards against 12 yellow cards. “It’s incredible because even the referee didn’t see anything, it was just the fourth [official] exaggerated a lot.